We’re thrilled to present LPIA’s enhanced website! More than 3 million passengers travel through our award-winning facilities each year. With this many passengers, we knew it was time to offer an online experience to match. 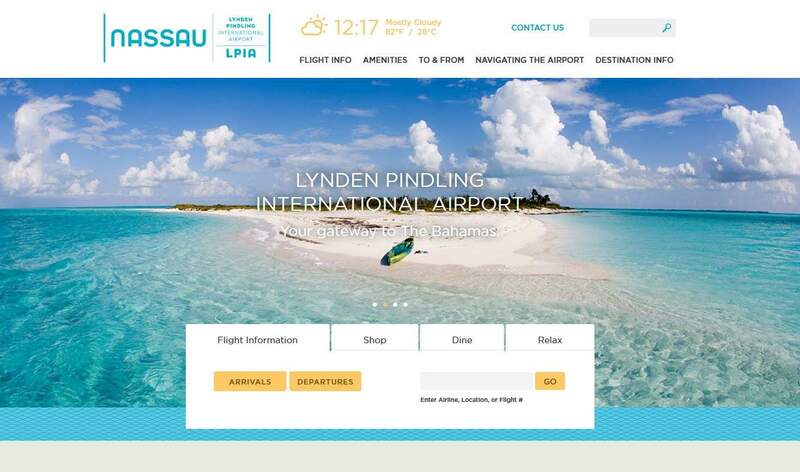 The site now offers quick access to real-time flight information, easy navigation to frequently-used information and a responsive design adaptable to a wide range of mobile device, all while reflecting the beauty and warmth of the islands.